The foreign editor at the Jewish News is understood to have taken personal leave from the newspaper after describing its coverage of anti-Semitism in the Labour Party as “repulsive” in an interview. The Jewish News, together with Jewish Chronicle and Jewish Telegraph, warned last month that Labour leader Jeremy Corbyn represented an “existential threat to Jewish life” in the UK if he came to power in a joint front-page editorial that ran across all three titles. The papers’ have criticised Corbyn’s failure to address allegations of anti-Semitism within his party, although Labour has said it “poses no threat of any kind whatsoever to Jewish people”. 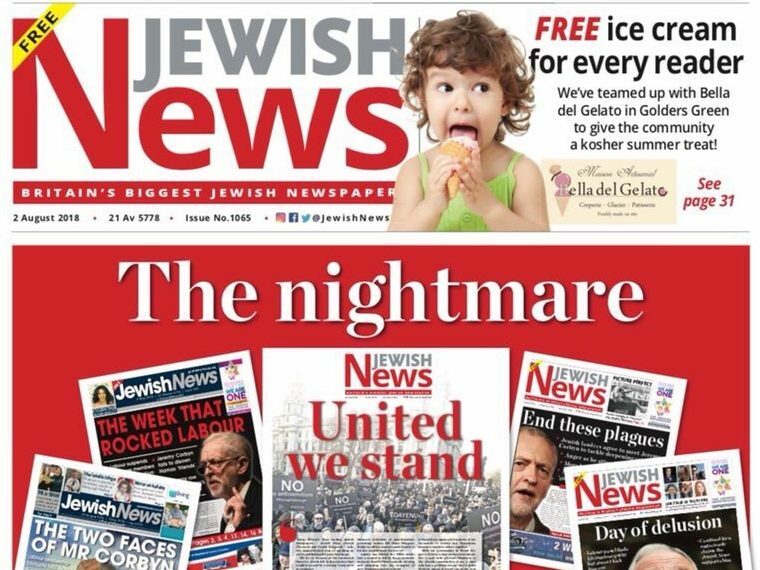 The latest edition of the News showcases a collection of its front pages about alleged Labour anti-Semitism, describing it as the “nightmare that never ends”. Speaking to left-wing website the Canary, Stephen Oryszczuk said: “Some of the phraseology I take a giant step back from, vicious personal phrases like ‘Corbynite contempt for Jews’ which is one step away from calling him a Jew hater. 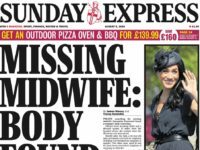 Press Gazette understands Oryszczuk has taken personal leave from the Jewish News today. His interview with the Canary was published this afternoon. Following Labour’s refusal to adopt in full the International Holocaust Remembrance Alliance’s definition of anti-Semitism, Labour MP Dame Margaret Hodge called Corbyn “a racist and an anti-Semite”. Although not Jewish himself, Oryszczuk has worked for the paper for six years and spent some time as editor of a Jewish news TV channel. In the interview he said: “I’m speaking for me, but [the papers] speak for the Jewish community, and many Jews have echoed Dame Margaret Hodge in calling Jeremy Corbyn an ‘antisemite’. He also described the paper as having a “frothy-mouthed obsession” with the Labour party adopting the IHRA definition of anti=Semitism – the definition adopted by the UK police, the Crown Prosecution Service and the judiciary – adding that last week “passion became apoplexy”. Oryszczuk also said he felt “a little ashamed” that the Jewish News didn’t give a voice to “Jews who think differently”. In a statement to Press Gazette Jewish News editorial director Richard Ferrer said: “Every reporter is entitled to a personal view. That’s the core value of journalism in the UK and the freedom of the press we all cherish. “Stephen’s views on Jeremy Corbyn’s relationship with the Jewish community is categorically at odds with the opinion of the Jewish News and the overwhelming majority of British Jews. In an interview with Sky News Ferrer said: “Using terms like ‘overheated rhetoric’ to describe the fears of my newspaper, the Jewish News, I don’t think’s very helpful at all. “As the editor of a Jewish newspaper I speak to readers, I attend synagogues and community centres in my role and I get an email bag full of correspondence. A Labour spokesperson has previously told Press Gazette: “Jeremy Corbyn and the Labour Party are fully committed to the support, defence and celebration of the Jewish community and its organisations. No real journalist would ever, EVER talk to The Canary. No sensible person could possibly expect to keep their job by describing their colleagues’ work as “repulsive”. 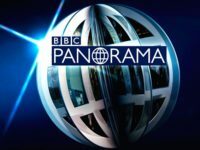 And no-one sane should expect to be taken seriously if they describe Jeremy Corbyn as “a dedicated anti-racist” when he’s stood shoulder-to-shoulder with anti-semites and violent homophobes, appeared regularly on a channel funded by a theocratic autocracy, stood under the flags of blood-soaked regimes, and taken tea on countless occasions with terrorists. He’s never had tea with Netenyahu, has he? This is Zionism, not Judaism you’re attempting to sell here, isn’t it?